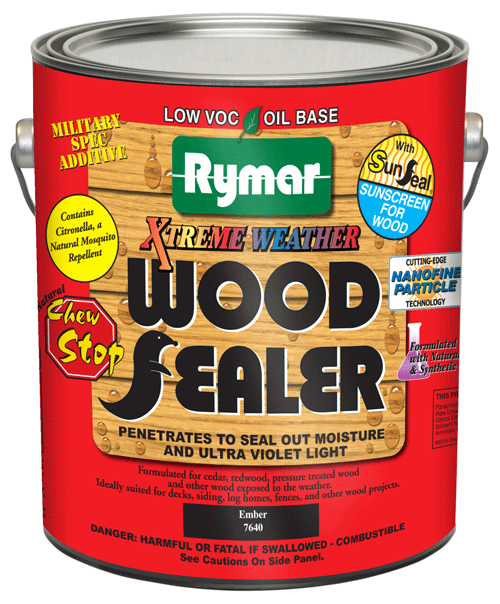 Specially formulated for the hardwoods such as Teak, IPE, and Mahogany. 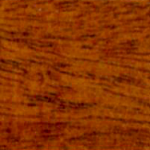 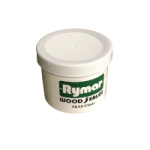 Rymar Exotic Forest is a special blend of tung oil, supreme linseed oil and other proprietary resins that help penetrate the surface of exotic hardwoods and softwoods that provides a flat finish. 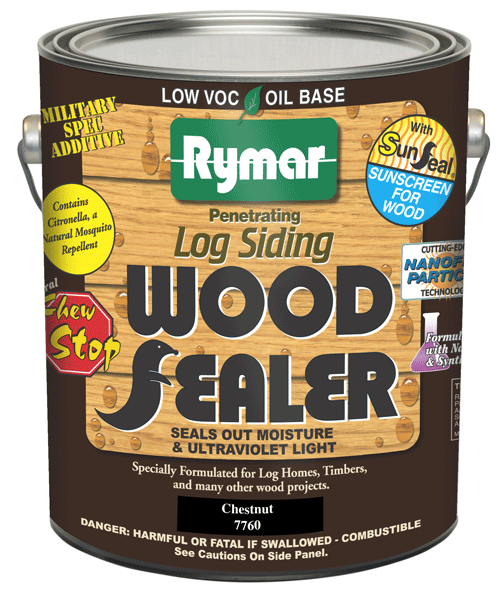 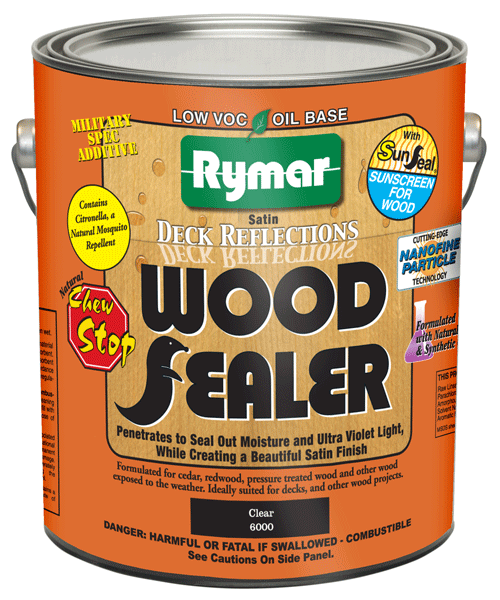 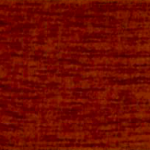 Rymar Exotic Forest Wood Sealer is a special blend of tung oil, supreme linseed oil and other proprietary resins that help penetrate the surface of exotic hardwood and softwoods. 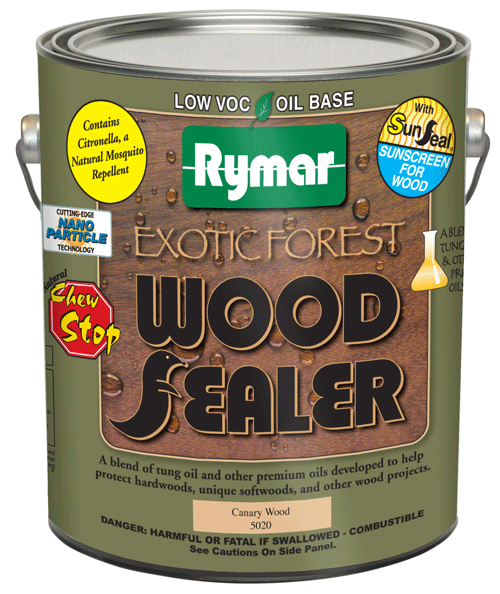 With these special oils and advanced sunscreens, Rymar Exotic Forest Wood Sealer will stand the test of time. 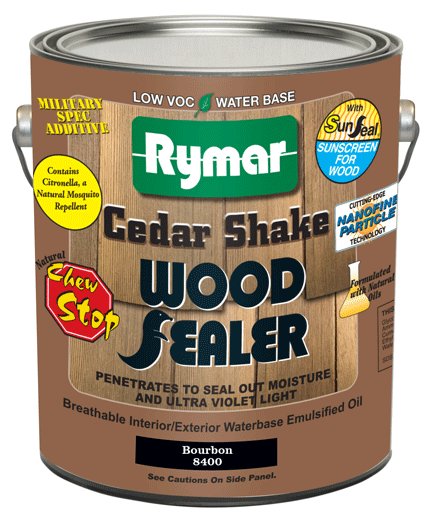 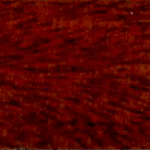 Formulated for hardwoods such as Teak, Ipe, and Mahogany. 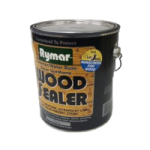 May also be used on softwoods.